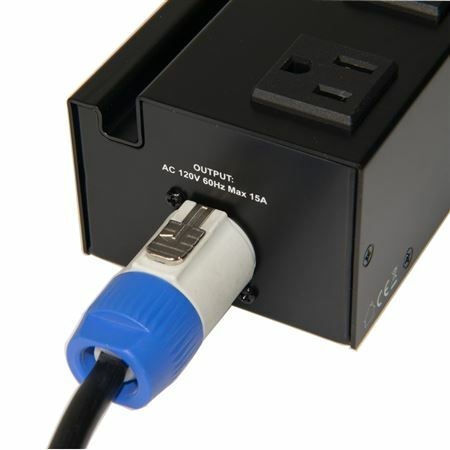 Order your ADJ POWR BAR LINK Power Supply from AMS and enjoy Fast & Free Shipping. Get the Best Deal with our Lowest Price Guarantee & Great Customer Service! 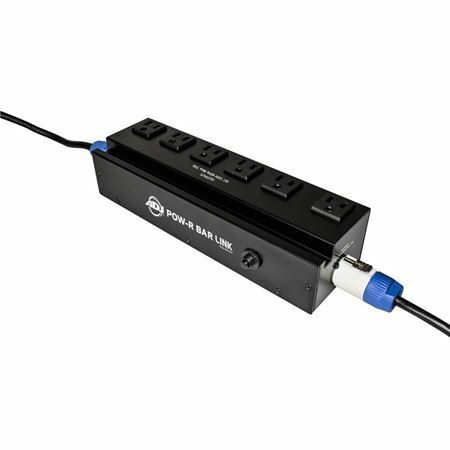 The ADJ POW-R BAR LINK is a forward-thinking tool for any working entertainer, stage or installation that helps make powering electronics easier. 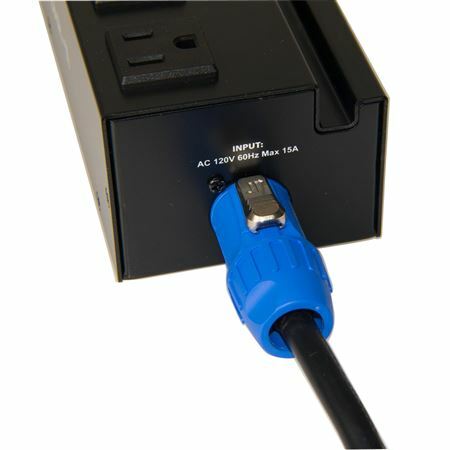 It incorporates 6 surge-protected AC power sockets, a locking powerCON IN cable and a powerCON through connection to link multiple POW-R BAR LINK units. Awesome, perfect for my truss setup. I like that it can be linked with another pack for the other side.